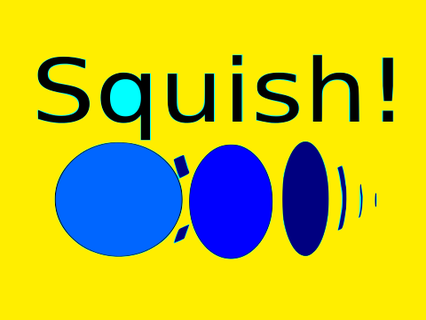 Squish is a game where tiles are moved on a game board. The starting board has the tiles out of place. The player needs to move the tiles to match the goal arrangement. Tiles travel in a circuit when a move is made. The player click on a tile to squish it out of place. The tile displaces an adjacent tile, and this follows along a loop until a tile moves to take the place of the original tile. 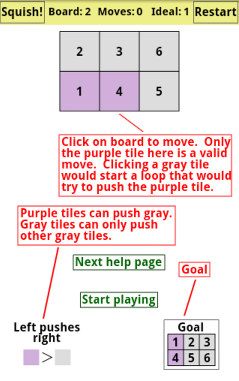 If many circuits are possible starting from an original tile, the choices are displayed and the player picks the move. To complicate the game, there is a hierarchy of tiles. Darker tiles can displace lighter ones, but lighter tiles can not move darker tiles. This limits the possible moves. I run Ubuntu on my main home machine, but the latest 12.04 LTS release has a terrible, barley useable window manager. I’ve switched to Cinnamon, following the instructions here. Now it all works like it is supposed to. 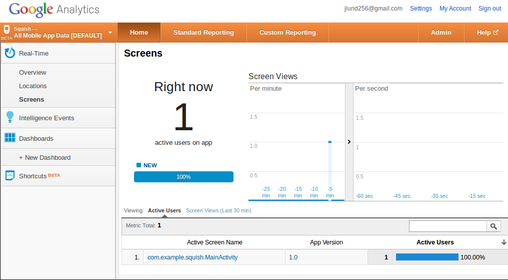 Added Google Analytics to my first app! Needed V2, PhoneGap code athttps://github.com/DoersGuild/Cordova-Android-Analytics. The 21st century is a teenager now! Total assessed property value in the US is roughly $30 trillion. Did they really think only old white men would hear the dogwhistles?